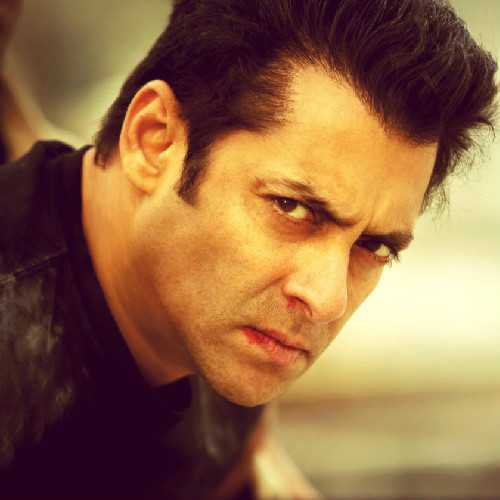 BOLLYWOOD NEWS: WOAH! Salman Khan is all set to shoot with a pack of WOLVES for Tiger Zinda Hai! WOAH! Salman Khan is all set to shoot with a pack of WOLVES for Tiger Zinda Hai! WOAH! Salman Khan is all set to shoot with a pack of WOLVES for Tiger Zinda Hai! : "Yash Raj Films is going more than the extra mile to ensure that their forthcoming spy drama, Tiger Zinda Hai, matches up to international standards of action. And fans are in for a delight! Salman Khan will be seen with a pack of Wolves in high octane action in YRF’s Tiger Zinda Hai in the snow-laden forests of Austria.